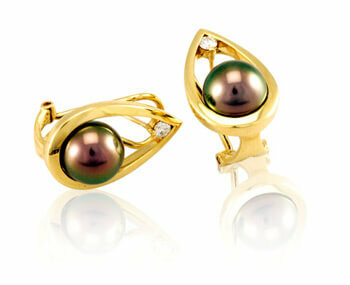 At Tahia Exquisite Tahitian Pearls, quality is our very foundation and it’s what motivates us every day. Our uncompromising attention to detail can be noted in everything we do, from our expertly crafted jewelry to the easygoing island elegance of our stylish boutiques. And of course it’s evident in our attentive, world-class customer service. 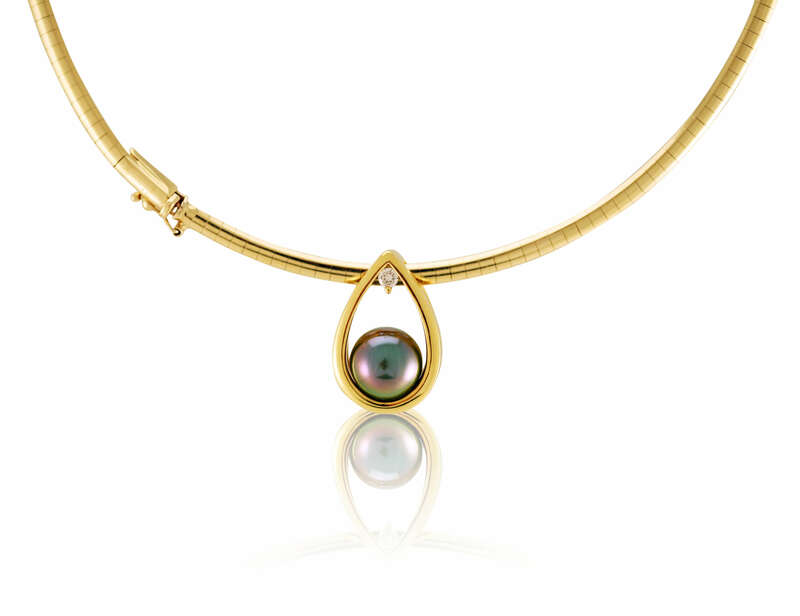 At Tahia, nothing is left to chance as we strive for perfection and enthusiastically share our passion for Tahitian pearls with our valued customers. Each pearl is a new and unique creation, singular in its characteristics and individual beauty. This inspires Tahia and her team of designers to constantly strive to create an innovative collection that celebrates the rare essence of these precious gems. Using the finest techniques and skills of craftsmen trained in Italy, Germany and Japan, each piece of Tahia Exquisite Tahitian Pearl jewelry is transformed into a work of wearable art. A Precious Memory In The Making. A beautifully crafted piece of jewelry is a precious memento – a living symbol that marks the memory of a particular place, time and event. A gift such as this is an everlasting mark of affection and an exquisite reflection of love as unique as your sentiments. This is the true nature of giving and receiving a Tahia Exquisite Pearl jewelry design. To capture that perfect moment – Tahia and her team devote as much attention to the presentation of your jewelry as to the designs themselves. Each piece is carefully boxed and artfully wrapped to ensure that your gift – to a loved one or yourself – is as momentous as the occasion it celebrates. All the photos and descriptions in the world ultimately can’t convey the experience of holding and wearing one of our exquisite pieces. So we extend a warm Tahitian welcome to visit us in any of our boutiques located in all the major destinations of French Polynesia. Our complimentary, on-call shuttle and courteous drivers are available to pick you up from your hotel or cruise ship, making it easy for you to visit and view our collection. There our international team of professionals are on hand to guide your exploration and assist in your selection. Whichever boutique your visit, you’ll discover our welcome is genuine and our commitment to your satisfaction complete. Our Pearls Come With Peace Of Mind Guaranteed. Your purchase is backed by a generous 30-day money back guarantee. 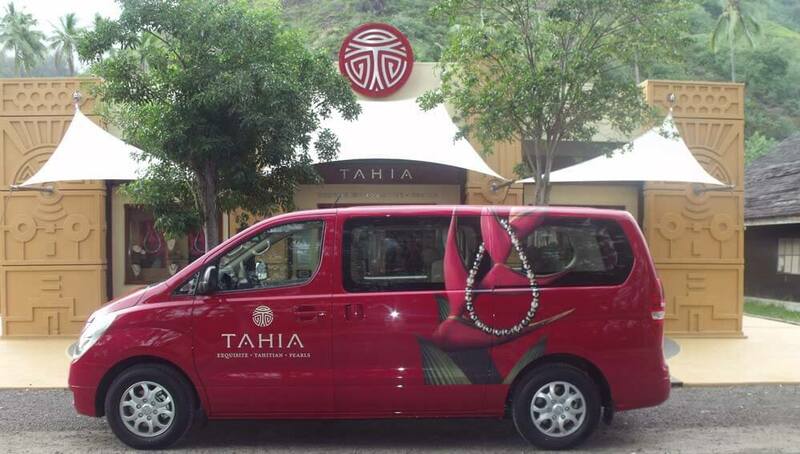 You may also choose to trade your Tahia Exquisite Tahitian Pearl piece toward any of greater value at any time. It’s as simple as checking in with our International Service Centers located in the United States, Europe and Asia who are always on-hand to assist you. Simply call our toll-free number and allow our expert artisans to take care of your service needs.